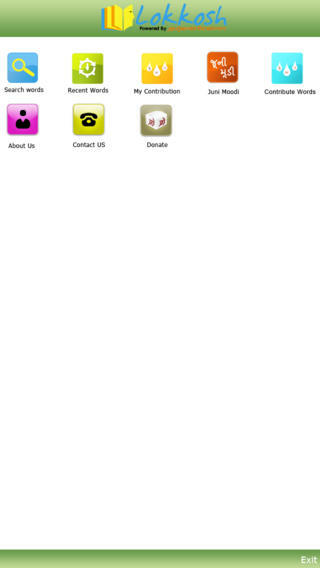 Lokkosh Mobile App is the first user-generated a dictionary of the Gujarati Application. It is the mobile version of the popular Lokkosh - a resource of the people, for the people and by the people. Review List Of Your Contributed Words. 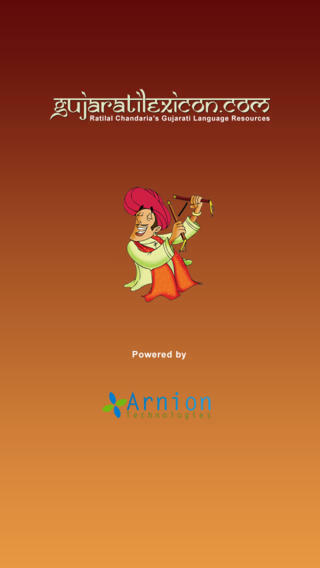 Gujaratilexicon's Lokkosh is an attempt to capture the contemporary language of the enterprising Gujaratis. Lokkosh allows users to contribute new words and phrases in daily usage. Users can also decide the popularity of words. Lokkosh is the effort to compile the exceptional words which are not in Gujarati dictionaries though the most popular in day-to-day lives of Gujaratis. People can exchange and share their Gujarati Language knowledge by contributing words. Primer of Lokkosh comprises all the words collected from various sources.